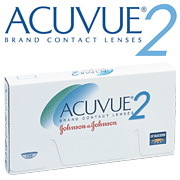 ACUVUE ® 2 from Johnson & Johnson - contact lenses that improve comfort. 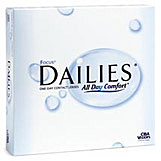 These contacts are designed as a two-week daily wear contact lens providing exceptional vision clarity. 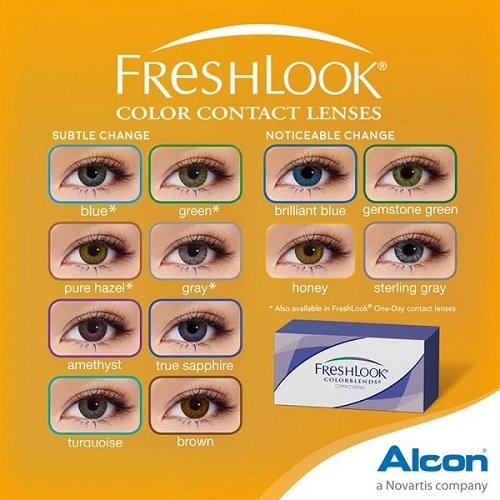 Acuvue 2 are soft contact lenses by Johnson & Johnson(Vistakon) that offer the freedom of crisp, clear vision and enhanced comfort through frequent replacement. 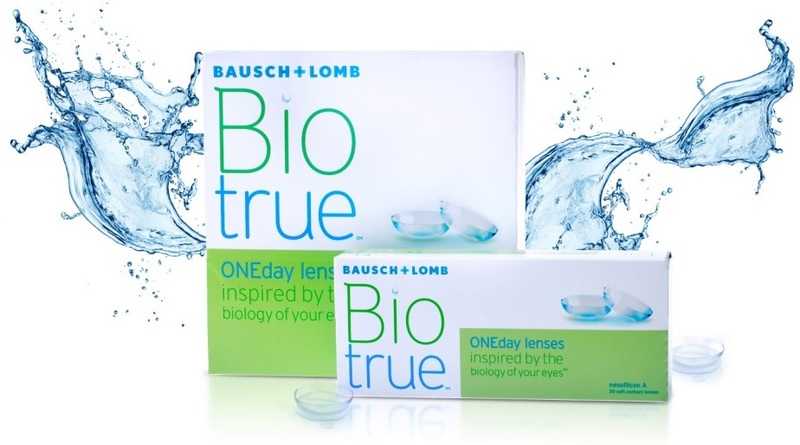 Acuvue 2 are comfortable contact lens designed for easy handling and for the convenience of one to two week replacement lenses. Wear the same pair every day - clean them every night for up to two weeks, and then replace with a new pair. 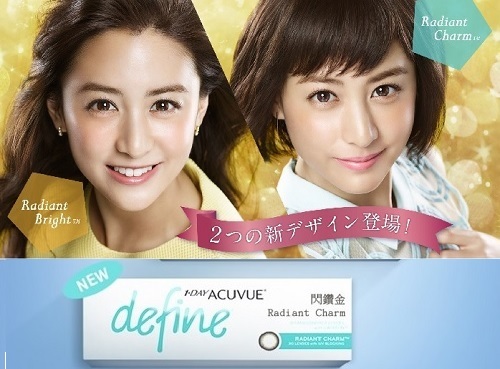 I use a lot of contact lens before but Acuvue 2 is the best! 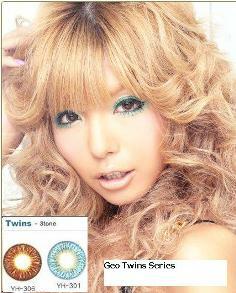 I have worn contact lenses for over 12 years...Acuvue 2 are the best contacts I have ever tried! I forget that I am wearing them! 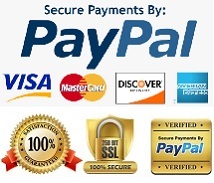 I have terrible vision (-6.0 & -6.50) and I find that I never have problems with my vision/comfort whether I am playing sports, driving, reading or just living life. 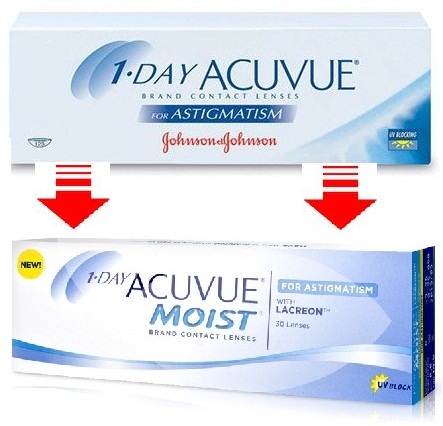 I used to use a different Acuvue lens when I first got contacts (cannot remember which ones - too long ago) and I had problems with them after a year or two after I started using contacts (my eyes were building up protein and pretty much rejecting the contacts). 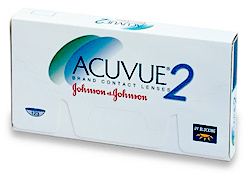 My eye doctor recommended I switched and after a few tries I ended up with Acuvue 2 and have stuck with them ever since. 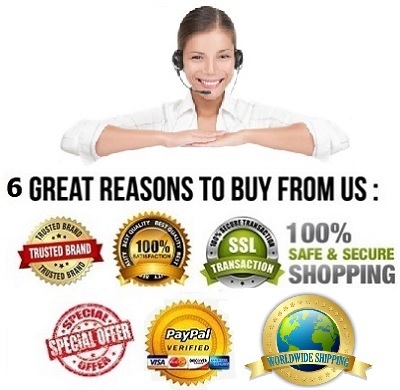 I HAVE BEEN MONO VISION FOR OVER TEN YEARS -I HAVE WORN ACUVUE 2 CONTACT LENSES FOR SO LONG THAT WHEN WEARING REGULAR GLASSES FOR READING ONLY I HAVE A VEY HARD TIME ADJUSTNG TO WEARING GLASSES - I AM ONE OF THE VERY FORNUATE THAT CAN WEAR CONTACTS ALWAYS - IF I WEAR GLASSES WHEN WALKING MY VISION IS COMPLETELY OFF - I DON'T FEEL CONFIDENT WITHOUT WEARING MY ACUVUE 2 CONTACTS. 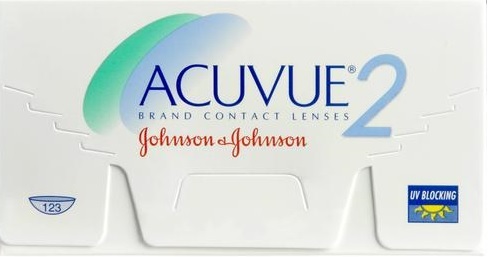 ACUVUE 2 CONTACTS ARE GREAT! 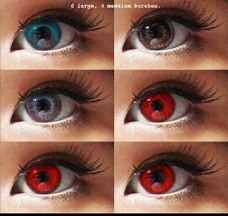 I HAVE TRIED A FEW DIFFERENT TYPES AND BRANDS OF CONTACT LENSES, AND I HAVE TO SAY THAT I THINK ACUVUE 2 CONTACT LENSES ARE THE BEST. THEY ARE MUCH MORE COMFORTABLE THAN THE OTHERS. I ALWAYS HAVE THE TENDANCY OF FORGETTING THAT I AM WEARING THEM MOST OF THE TIME!